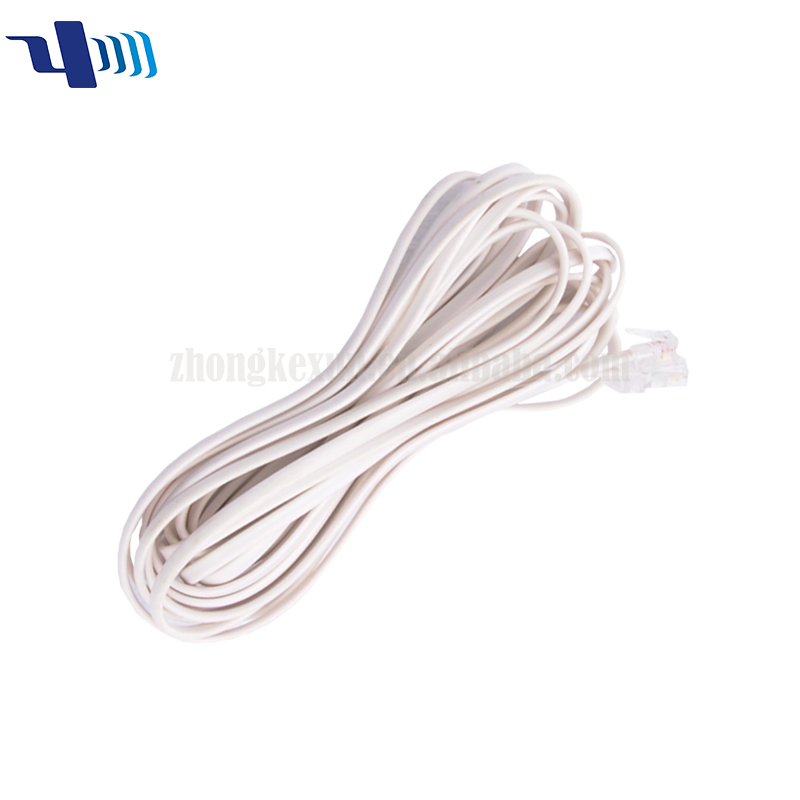 Each cables wrapped in one set, 10 sets per ploy bag. 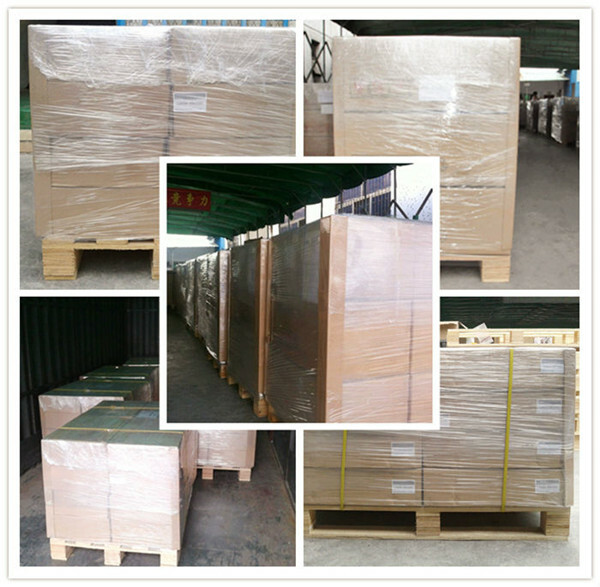 300-500pcs per carton, 16-20cartons per pallet. 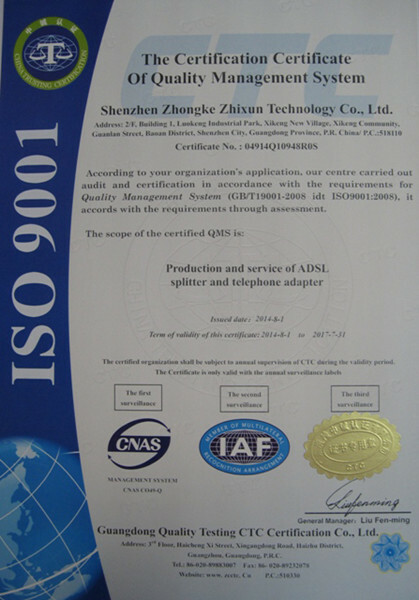 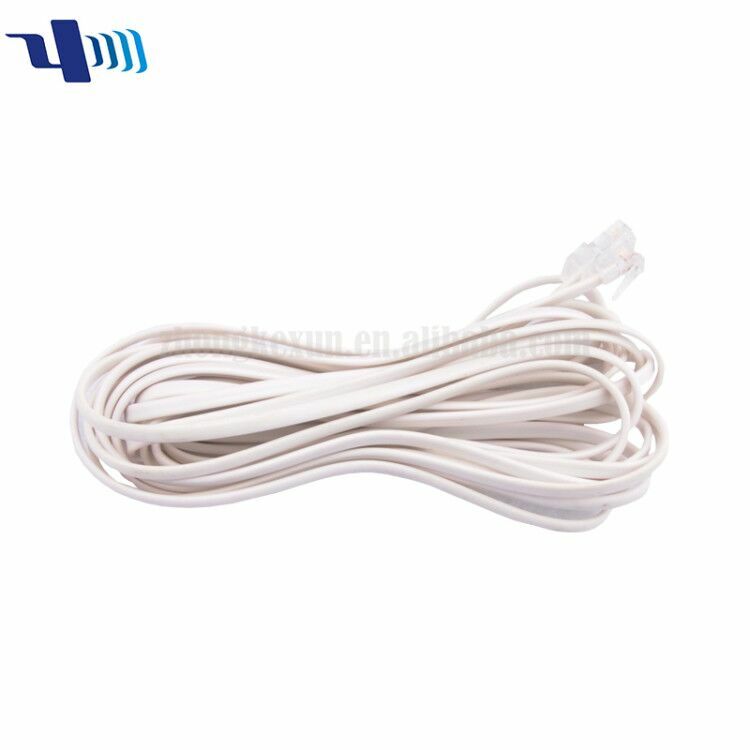 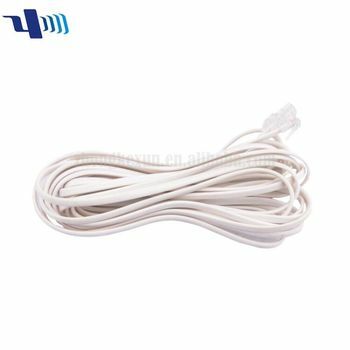 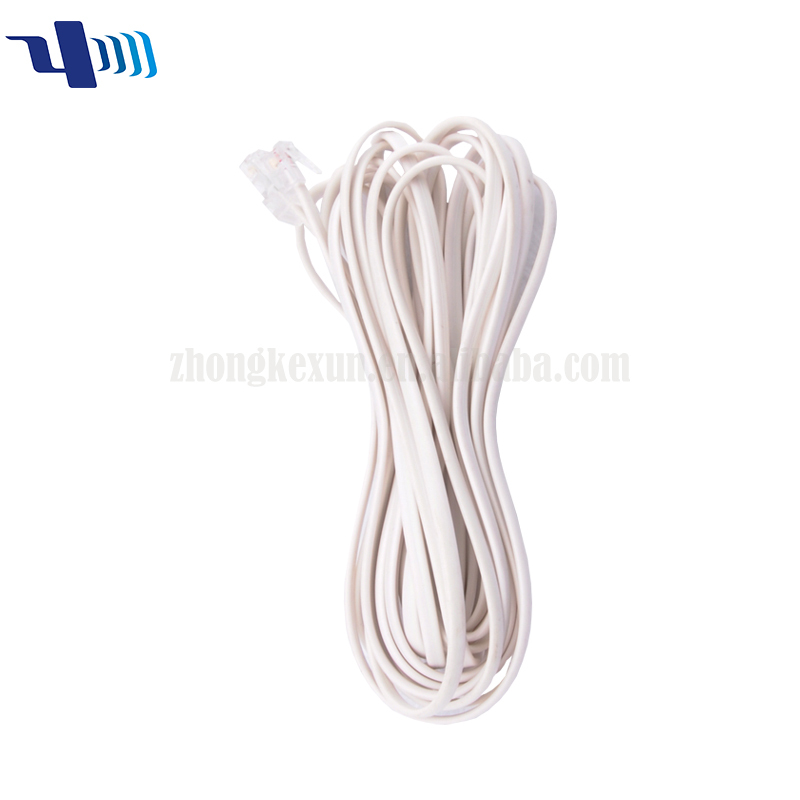 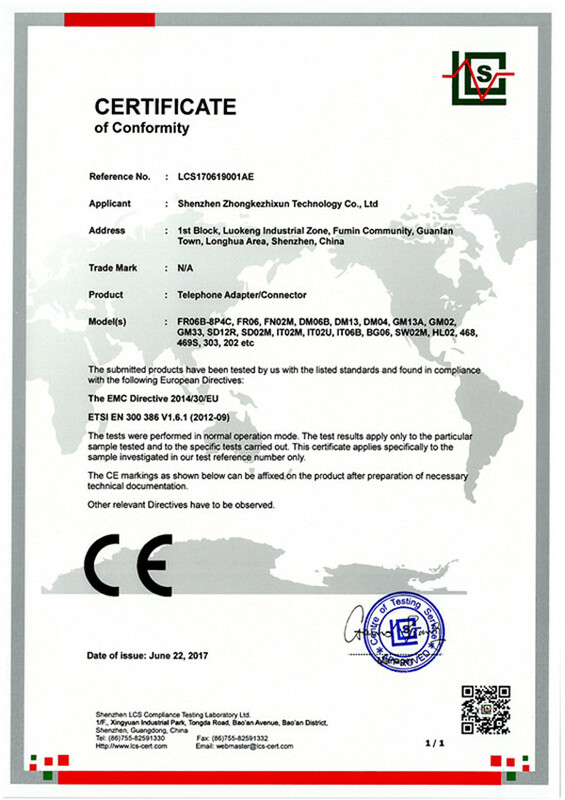 RJ11 6P2C 28AWG Telephone cable is for connecting traditional analog telephones, fax machines, and similar customer-premises devices to a digital telephone system or a voice over IP telephony network. 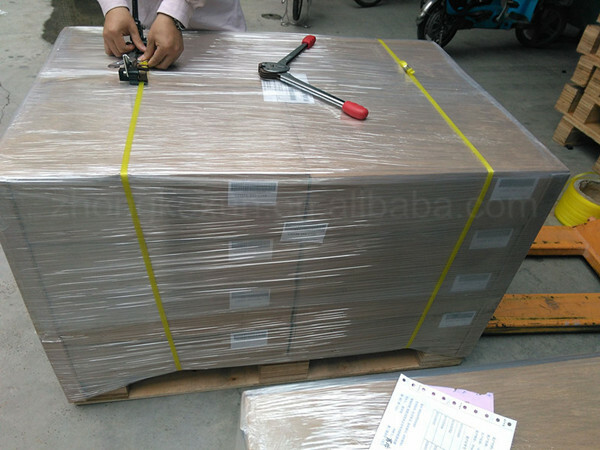 Each cable packed into one poly bag, 300pcs per carton, 16-20cartons per pallet.